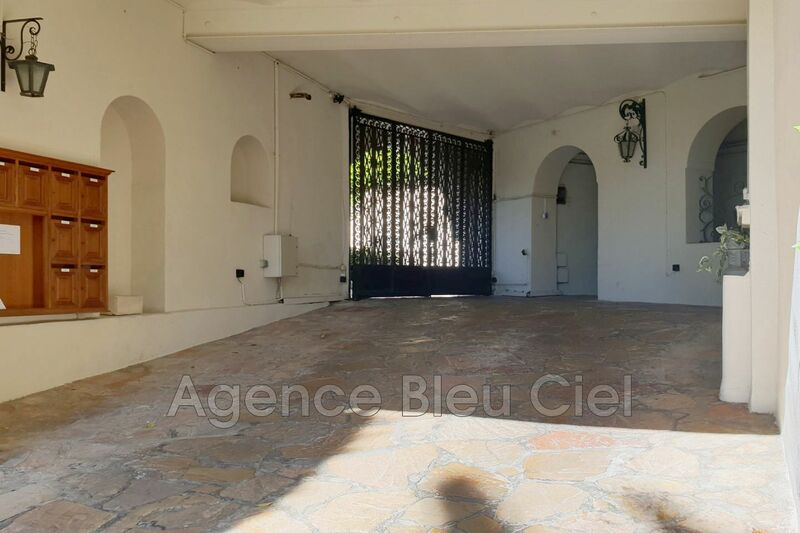 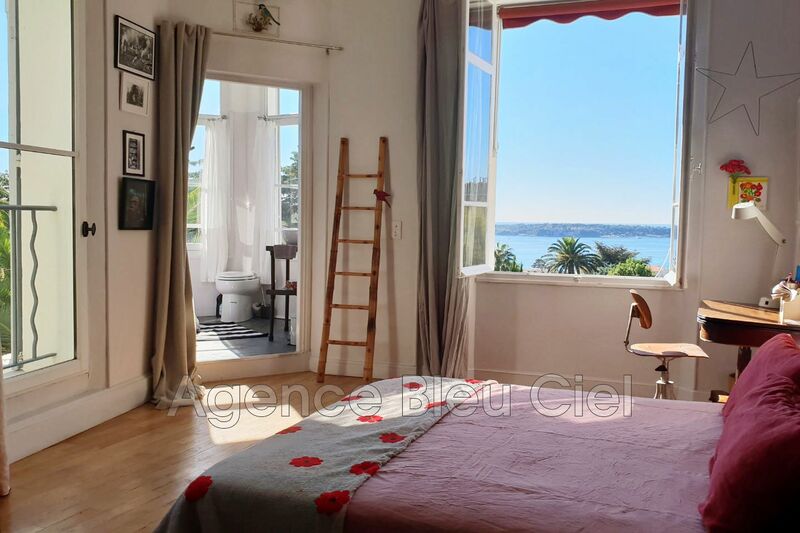 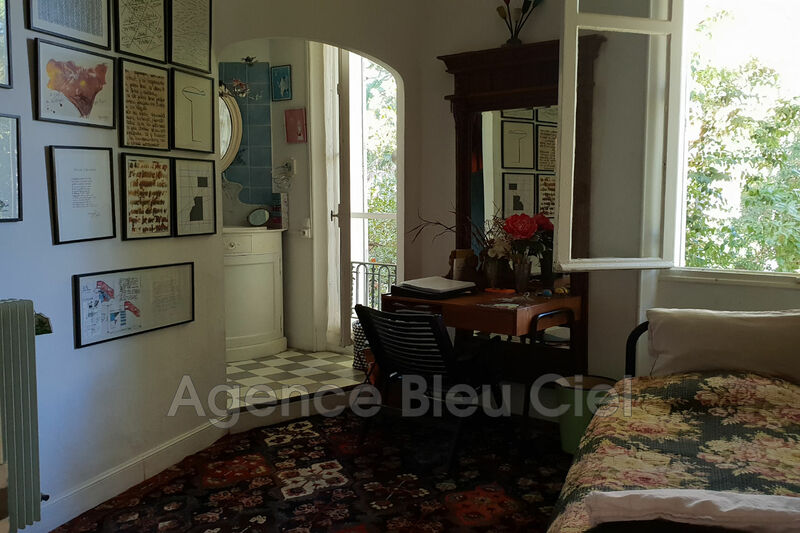 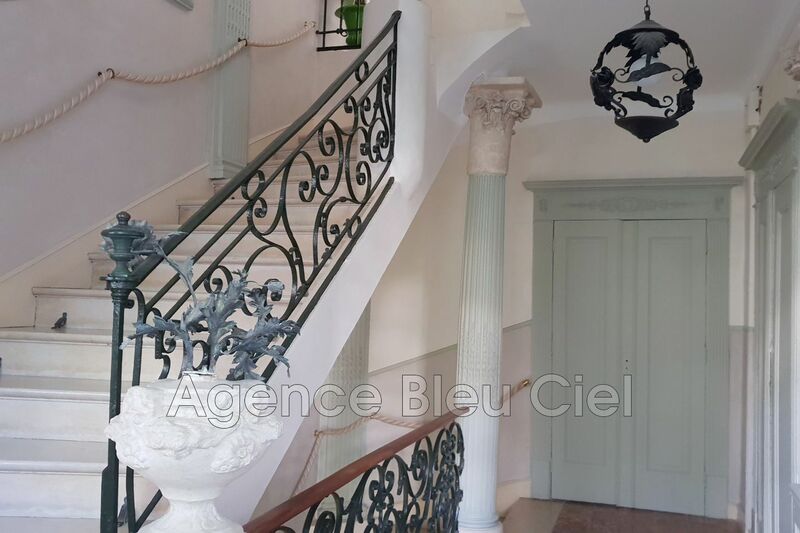 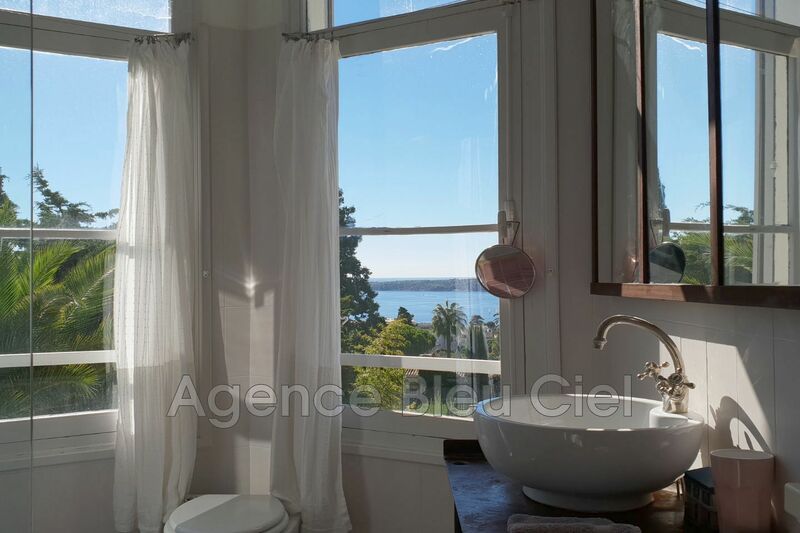 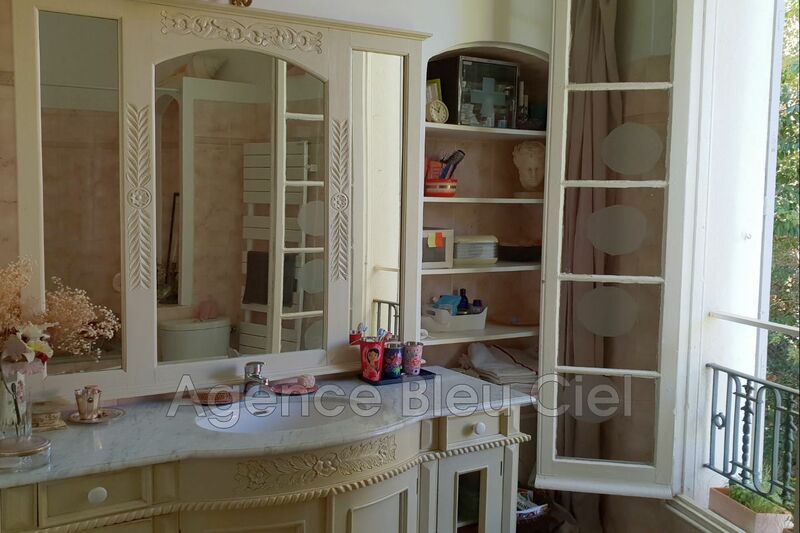 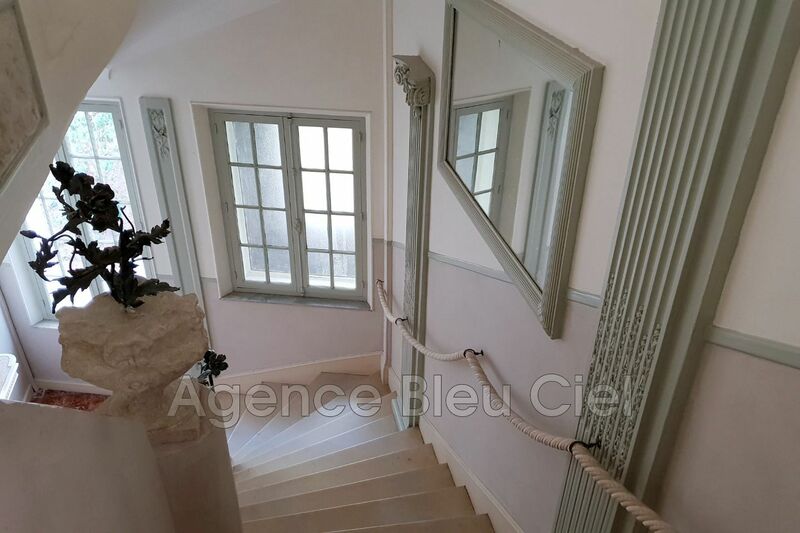 CO-EXCLUSIVITY - CANNES - CALIFORNIA - APARTMENT 5 ROOMS CHARM OLD. 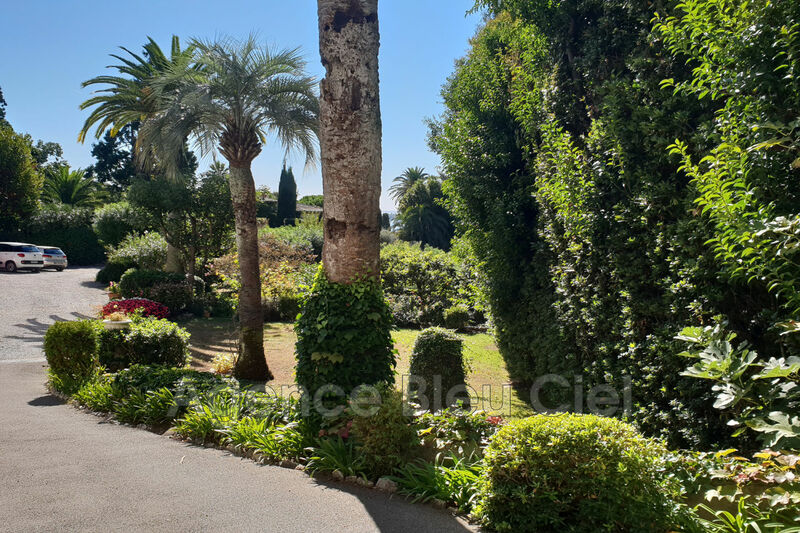 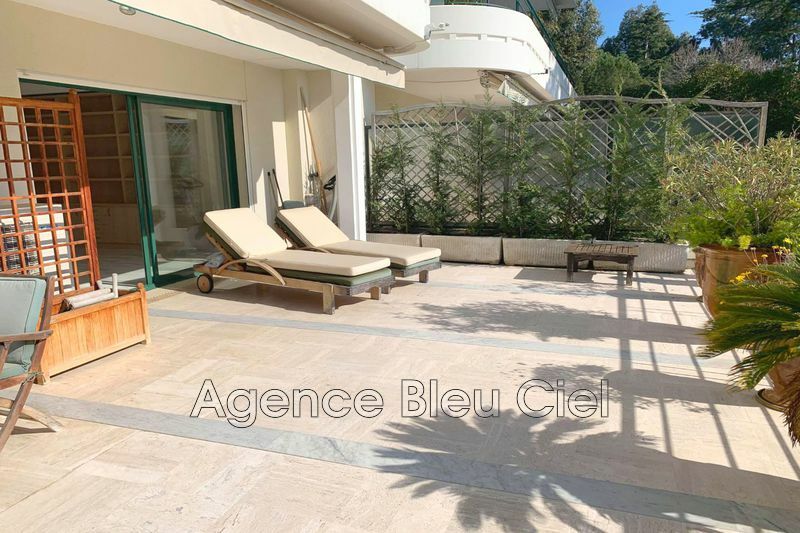 It is located, 10 minutes walk from the Rue d'Antibes, on the bottom of California and in a dominant position, in a nineteenth century bourgeois villa in the heart of its large park. 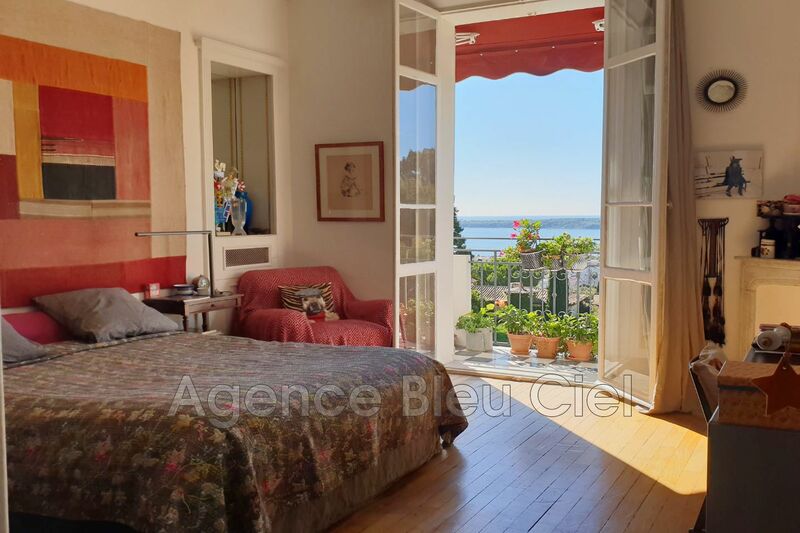 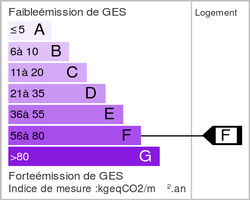 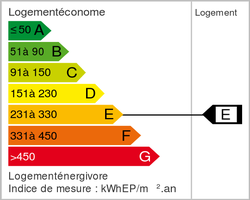 It is divided into majestic apartments with panoramic views of the sea and the Lérins Islands. 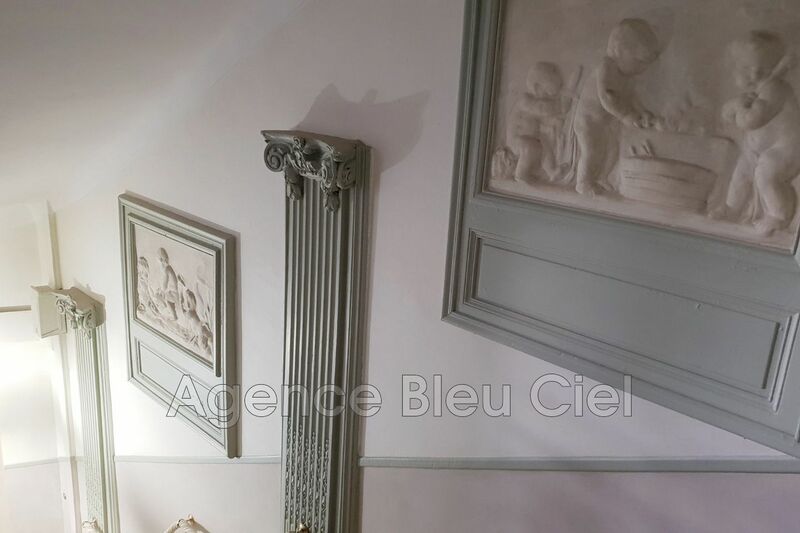 The common areas offer a period staircase decorated with moldings and sculptures. 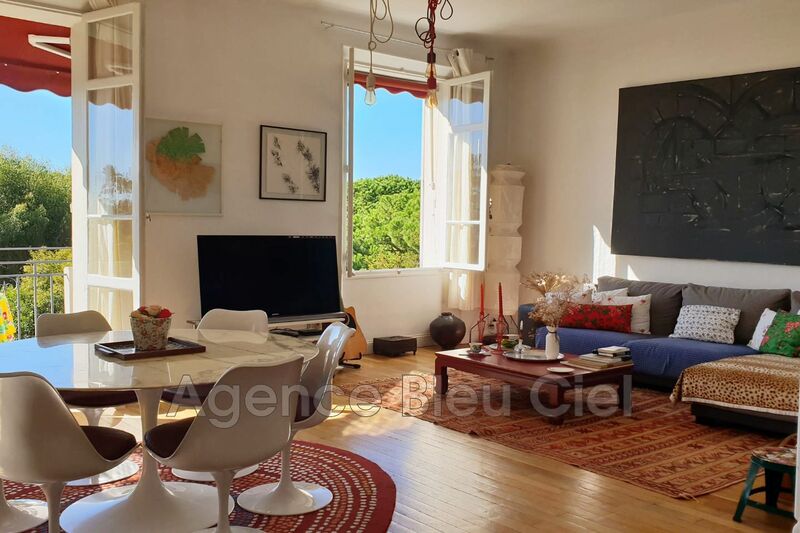 In this 5-room apartment, the charm of the former operates thanks to its high ceilings, solid oak floors and fireplace. 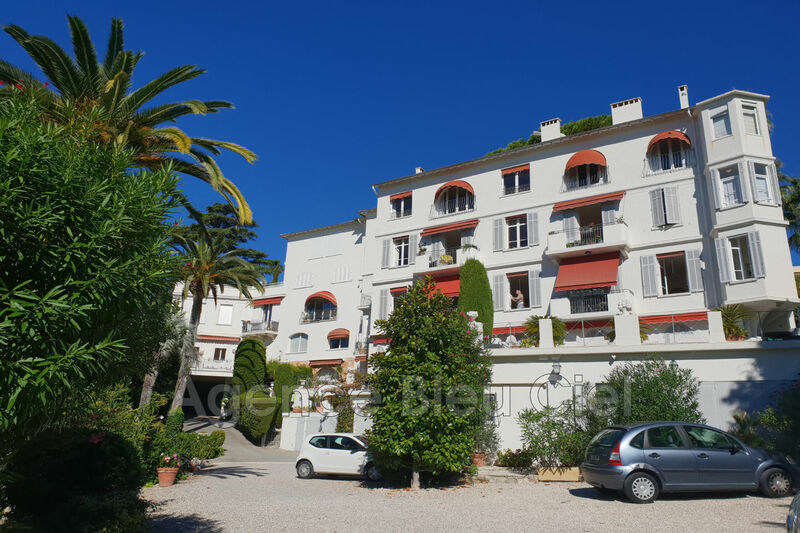 A beautiful entrance serves the large living room opening onto a south facing balcony, a large kitchen, three bedrooms, two en suite with their shower room and toilet, and one with its balcony, a bathroom, an office and guest toilet . 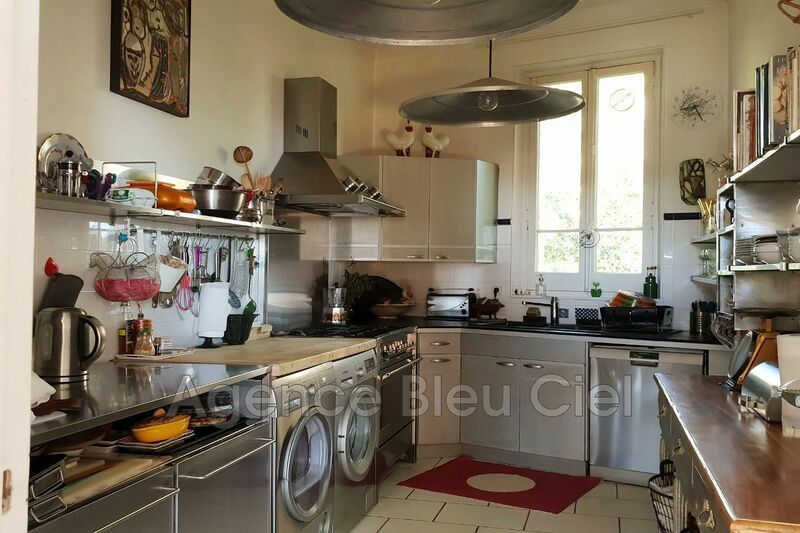 A double garage with a reserve of 60 m² and parking visitors come to perfect this property of value.